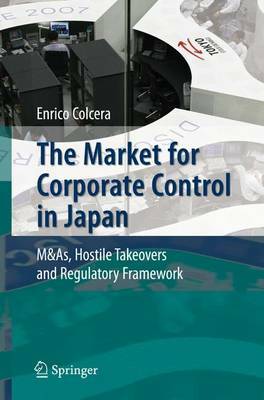 This book analyzes the modern trend in the Japanese M and A market. It reveals from different perspectives the process of convergence to a new monitoring model of the corporation: "the market for corporate control". The book contains a systematic survey of all relevant economic and legal information in this field. Analysis of 17 recent cases of hostile takeover is presented.